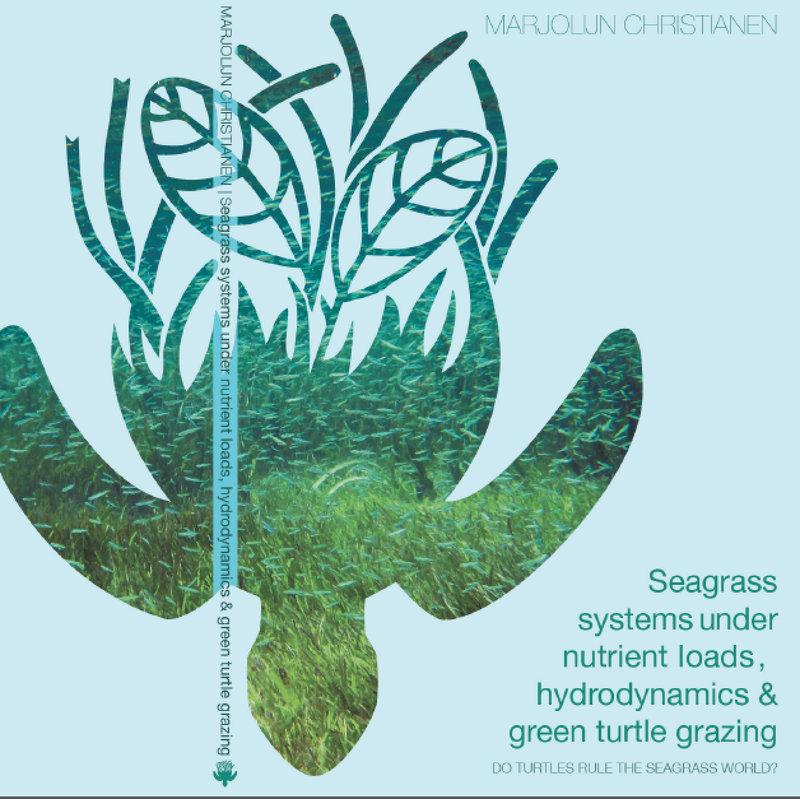 You can download my PhD thesis “Seagrass systems under nutrient loads, hydrodynamics and green turtle grazing – Do turtles rule the seagrass world?” here (pdf 88 MB). And the papers of my thesis here. Next friday I will defend my PhD thesis at Radboud University Nijmegen. I still have some paper copies left. So send me an email if you want me to send it to you. If you want to watch the live videostream of my defence mail me for the link. Please don’t hesitate to contact me if you have any comments after reading my thesis. Look forward to it! Congratulations! 🙂 You’ve done a really nice job!